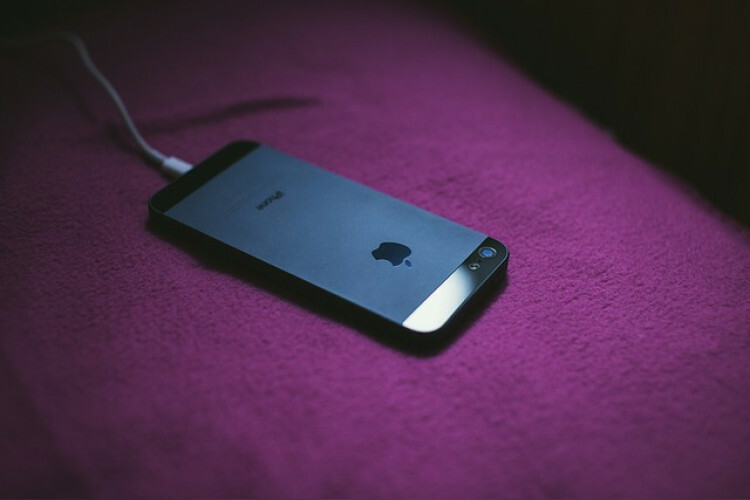 In a new lawsuit, it is claimed that Apple has purposely disabled iPhone chargers through iOS updates to boost its sales. When you'll connect your iPhone with the charger, a message, "This accessory may not be supported” will be displayed on a screen. A resident of California, Monica field case against Apple accusing it of making new iOS update in 2016 which was made and programmed to discard old iPhone chargers.